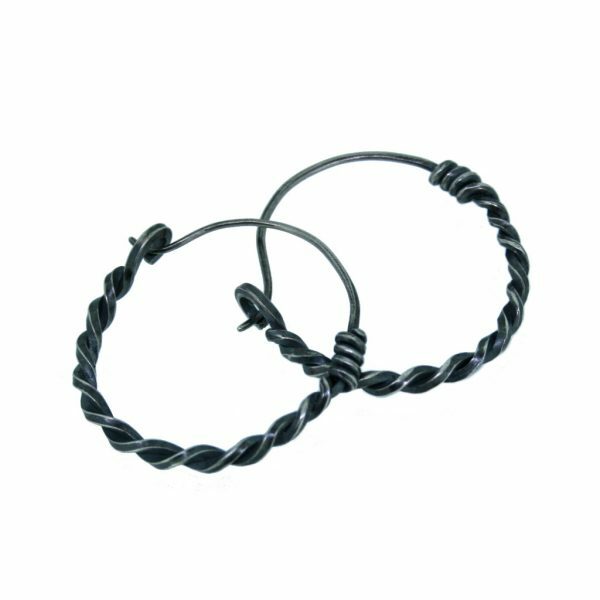 These Twisted Silver Hoops are sold individually to give you the flexibility to have one, a pair or more if you have multiple piercings. 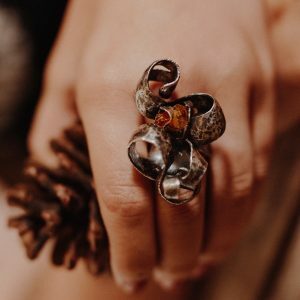 Hand made and inspired by the traditions of Celtic Iron Age Jewellery. 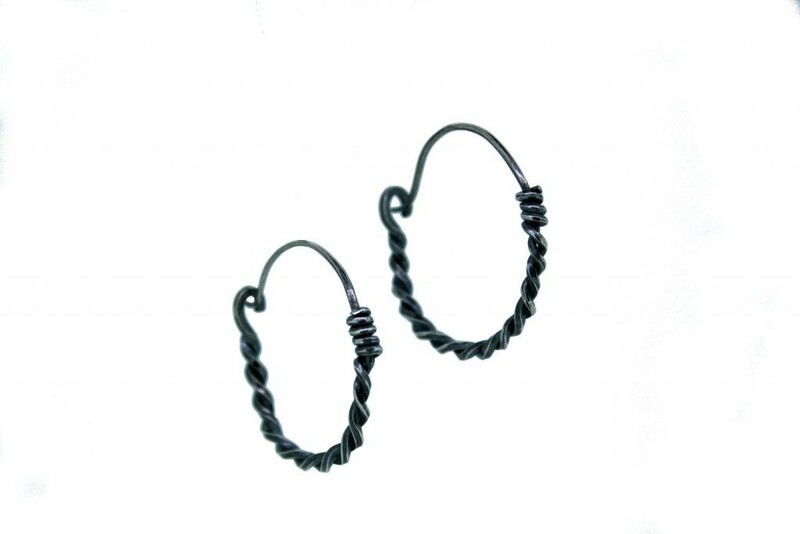 These Twisted Silver Hoops are sold individually and in two sizes. 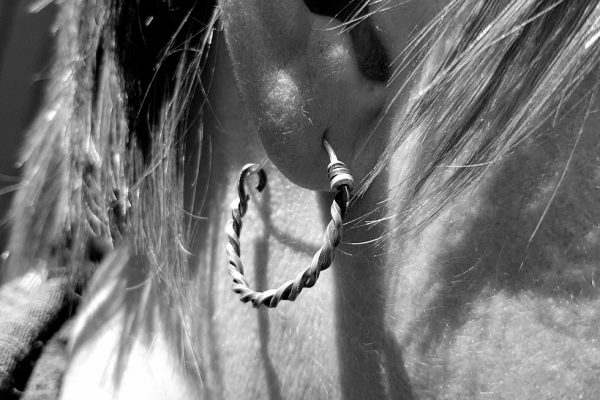 This will give you the flexibility to have one, a pair or more if you have multiple piercings. The exquisite Celtic jewellery in the British Museum inspired these earrings. 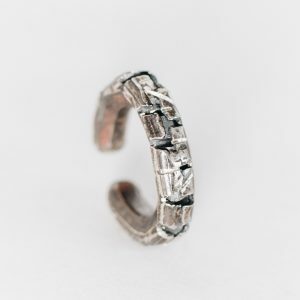 Twisting is an iconic technique of these ancient goldsmiths. 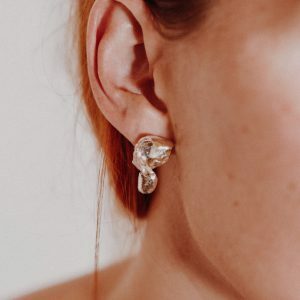 This style of earring will add a real edge to your look. I Hand forged these Twisted Silver Hoops from one piece of sterling silver square wire. I hammer the ear wire down by hand to make it fine enough to fit. Then I blackened the silver and gave them a burnish polish to bring out the textural detail. I made a research trip to the British Musem to see how Celtic goldsmiths made their jewellery. The twisted torc is an iconic emblem of these ancient craftspeople’s remarkable skill. 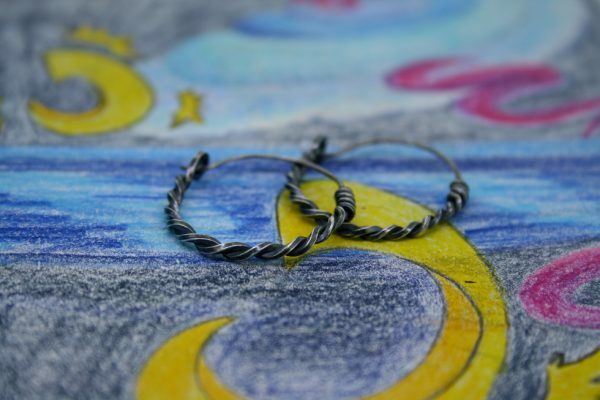 These Twisted Silver Hoops are directly inspired by these beautiful Iron Age works. 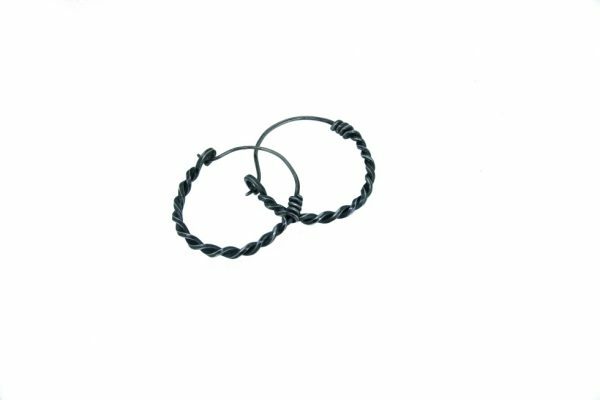 Each hoop is made from a single piece of wire and is shaped, thinned, twisted and wrapped in a specific way to make these earrings. As a result, these Twisted Silver Hoops reflect the ongoing timeline of jewellery making skills that is ages old. Mining silver is an environmentally invasive process, so I use recycled silver in all my work. The sterling silver I used to make these Twisted Silver Hoops comes from old and broken silverware and cutlery. Consequently, I can eliminate the need for newly mined silver in my work. I melted a piece of old silverware down. 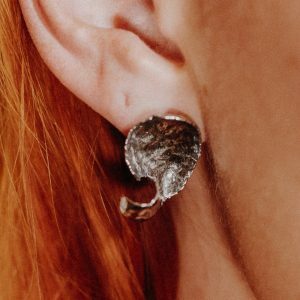 Then I hand forged the resulting ingot of molten silver into these silver hoop earrings. 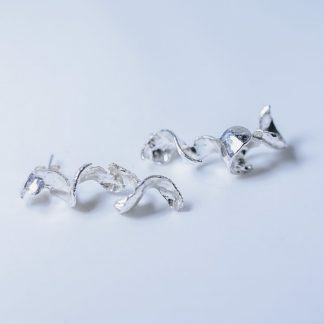 Who Are These Twisted Silver Hoops For? These Silver Blade Hoops are for a woman with an adventurous heart and plenty of curiosity. She knows her style and knows what she likes. 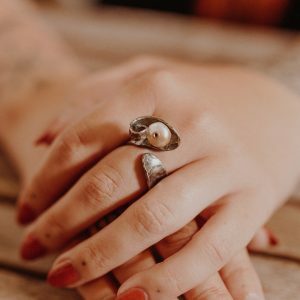 You want unusual jewellery to add an edge to your favourite outfits and add a meaningful finishing touch. You seek out good quality and excellence that lasts in your clothes and jewellery. To order a pair or trio select three individual Twisted Silver Hoops to add to your basket.